For the first time in Nepal there is going to be held Threat Con- convention of hackers on November 22 and 23 at Hotel Annapurna. The program has been organized by ThreatNix- an information technology company based in Kathmandu. The organizers are associated with CAN Federation, Internet Society Nepal Chapter, Npix and among others. From last few time back Nepal has been remarkably facing the issues regarding attacks on social media, financial accounts and many more. Though the techniques of cyber attacks are modernized and systematic Nepal has not applied any precautions for the security; for this thing, we need development in the field of cybersecurity and skilled human resources. With a motive to improve the country’s cybersecurity status we have organized ThreatCon, said the organizers. 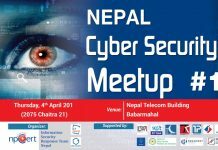 During the conference, there will be discussion regarding the contemporary situation of cybersecurity in Nepal and a method to improve it. The first day of the event has been scheduled for two workshops on building secure APIs and web applications, and bug bounty. 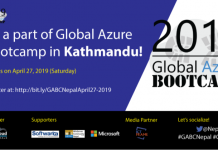 Likewise, on the 2nd day, there will be a conference which includes paper presentations—on building and developing communities, OWASP top 10 proactive controls of 2018, exploiting cloud synchronization to mask hack IoTs, license management, and managing organization’s cloud security posture–and a panel discussion on challenges of cybersecurity in Nepal. There will be the participation of worldwide famous cybersecurity practitioner at the event. This convention can be highly beneficial for government officials since the security status of their website is very poor. The primary aim of this program is to improve the condition of the country’s cybersecurity and make people literate about cybersecurity and attacks. “We have asked the government for the financial support, and we are expecting a positive response from them,” said the organizer. 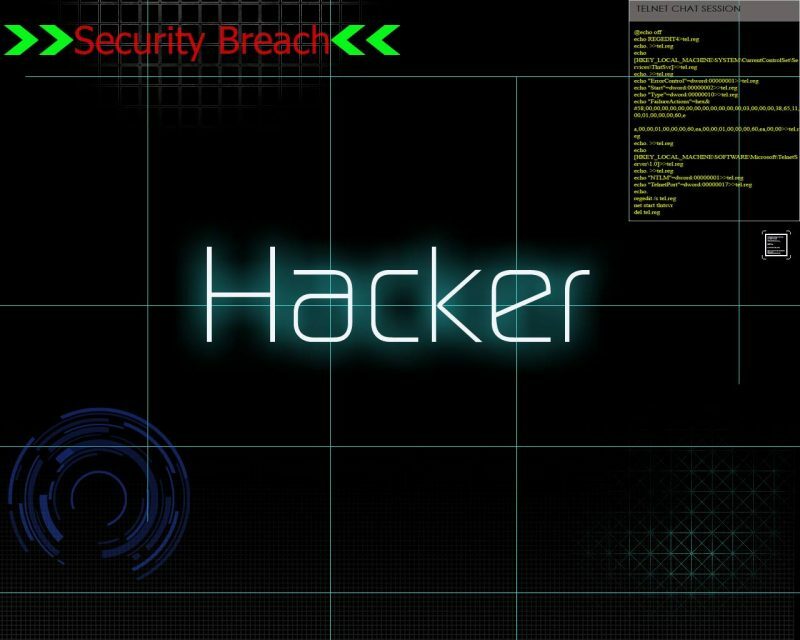 As an attraction of the event, there is a session for live hacking. Experts from India, Germany, Dubai, Russia, America, Romania, and many others will show up in the convention. Similarly, delegates from Google, Kaspersky and among other will show their presence during the program. Over 250 persons have made their participation confirmed in the conference; 30 percent of them are students.